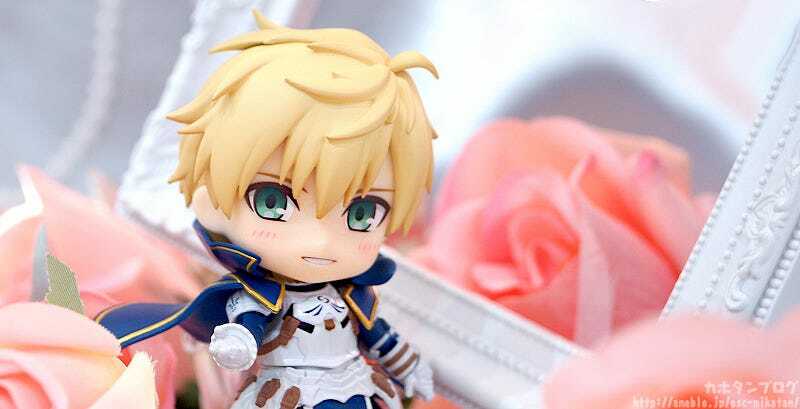 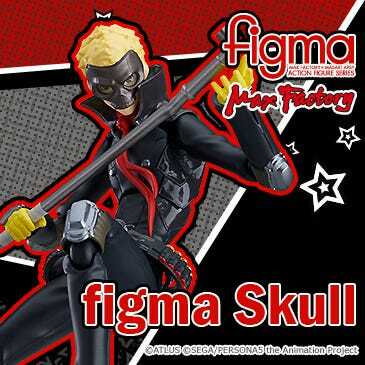 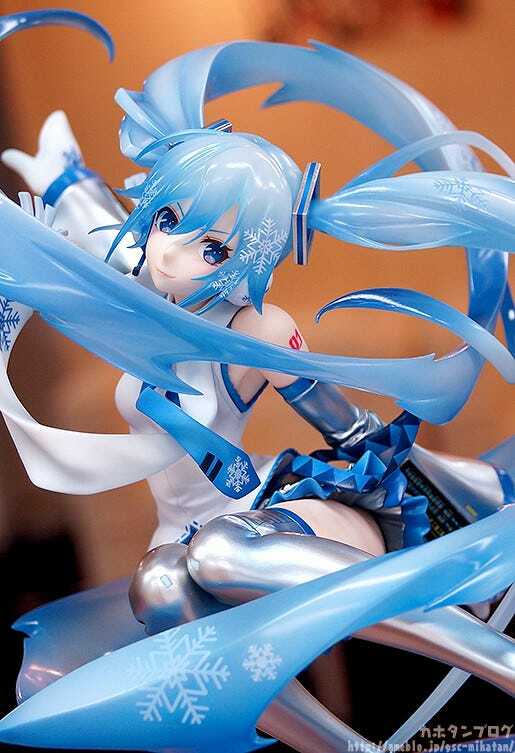 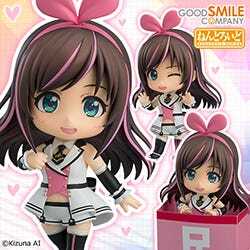 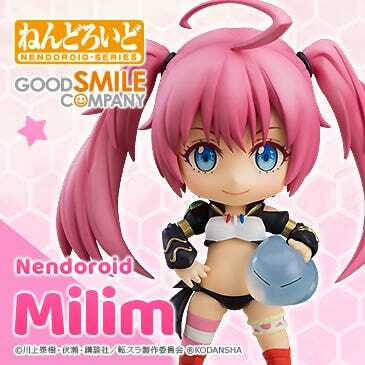 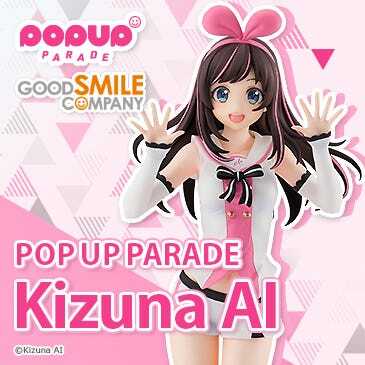 Kahotan's Blog | GOOD SMILE COMPANY Figure Reviews | Twitter Header Photos Wanted: Dazzling Shot! 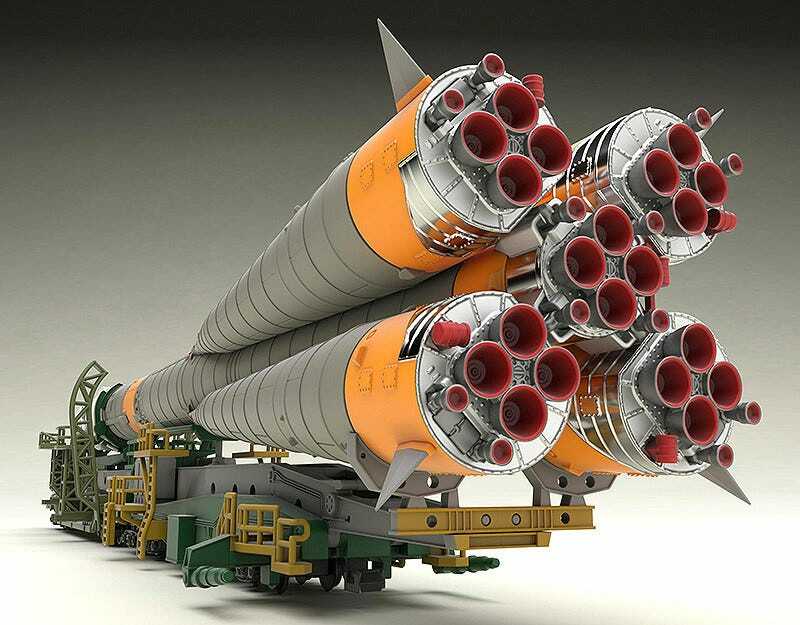 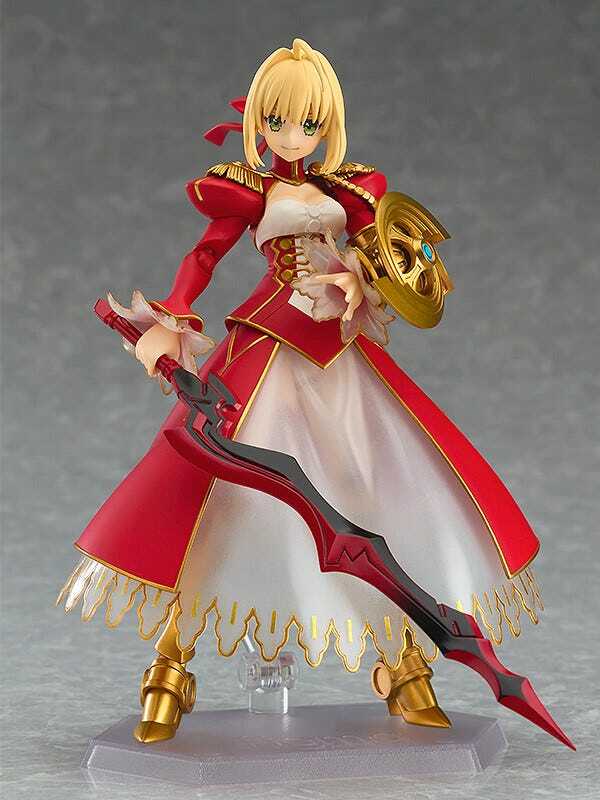 *Please note that most images on this page are painted CG images created using the design data for the plastic model. 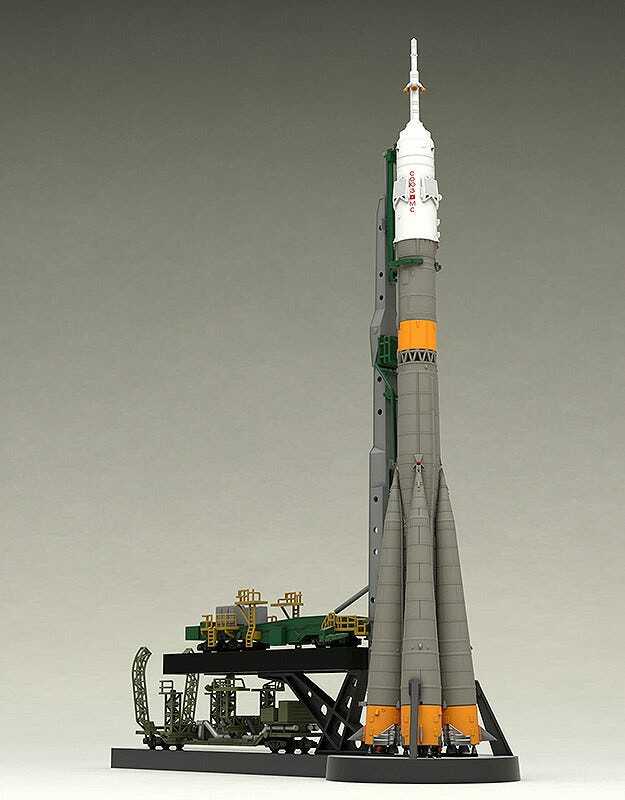 The final product will differ. 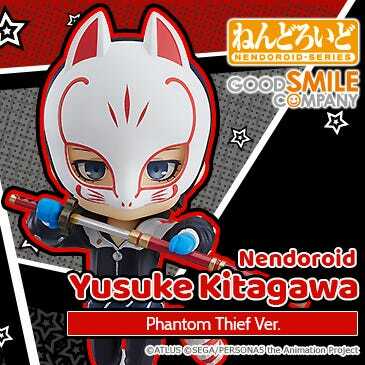 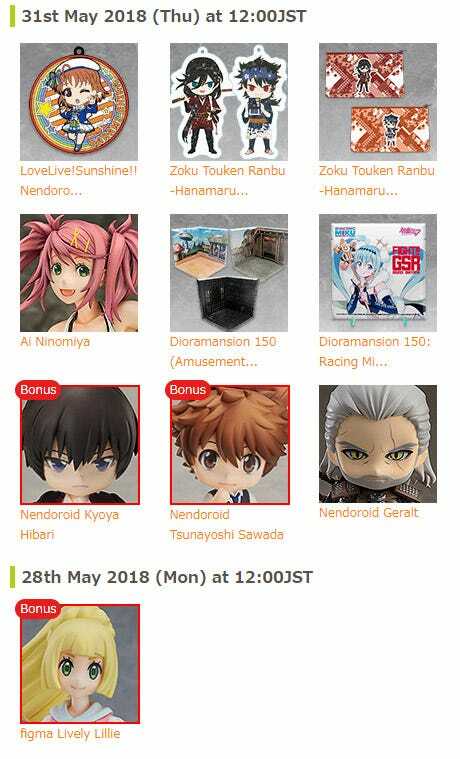 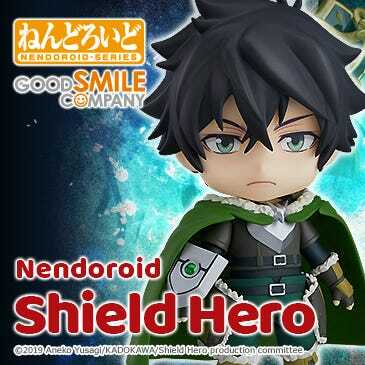 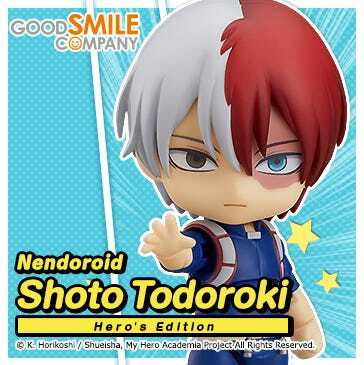 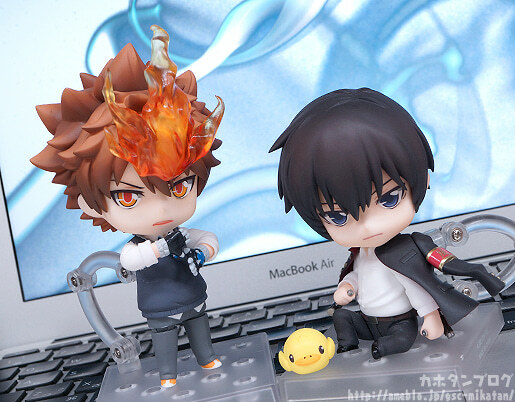 In particular, make sure you don’t miss out on Nendoroid Tsunayoshi Sawada and Nendoroid Kyoya Hibari!! 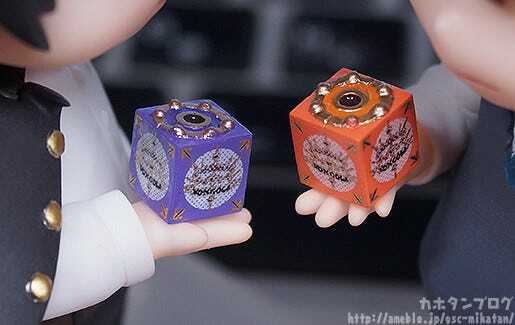 ▽ They both include a Vongola Box & Hand Part as a bonus when purchased from the GOODSMILE ONLINE SHOP!